After fifteen seasons, FOX's reality singing competition, American Idol, will say goodbye in a two night finale. I have been an on and off viewer of American Idol missing some seasons in their entirety. But, I watched this season…I might as well see how it all ends. For the record, I'm rooting for La'Porsha…sorry Trent and Dalton. It would be fitting to end as it began with a big voiced woman. 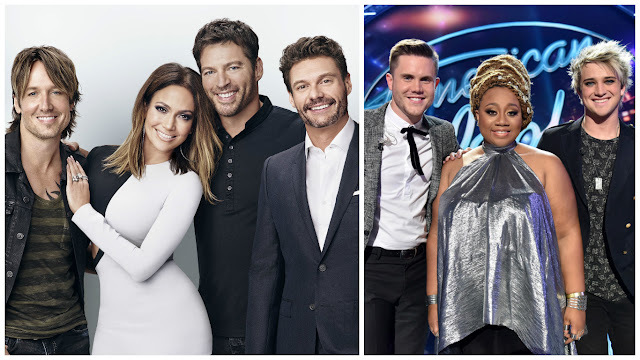 American Idol will air Wednesday, April 6 and Thursday, April 7 at 8 PM ET on FOX.